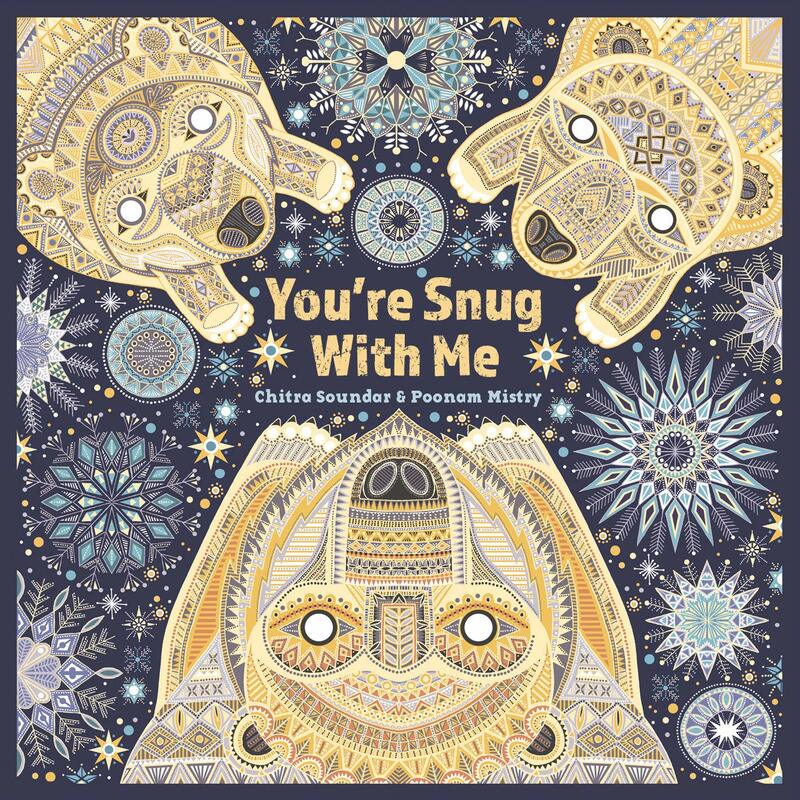 "You're Snug with Me" is the amazing followup to Chitra Soundar and Poonam Mistry's fabulous "You're Safe with Me", this time moving the story in an appropriate direction for our current temperature as Autumn encloses icy fingers around us. The story begins at the very start of winter, deep within the den of mother bear - as she gives birth to two bear cubs. Like all little ones, the bear cubs have a million questions for their mama bear. "What lies beyond the ice and snow?" they ask. "The ocean, full of ice from long ago." And as they learn the secrets of the earth and their place in it, Mama Bear whispers, "You're snug with me." Through atmospheric and beautifully written prose, and some truly dazzling illustrations, Chitra and Poonam guide us gently through a story of what it's like to be a little one discovering your world for the first time. But not only that, there are so many elements to this story that will help children understand just how important the preservation of our planet is, particularly our colder habitats and the animals that live there as our planet warms up through climate change. Absorb yourself in a story that's as snug and warm as your favourite winter blanket. 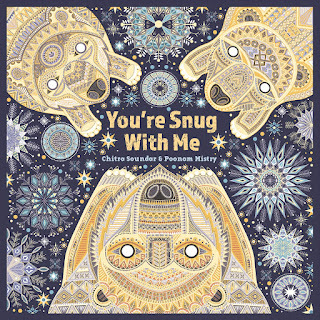 "You're Snug with me" by Chitra Soundar and Poonam Mistry is out on 1st November 2018, published by Lantana Publishing (kindly supplied for review).